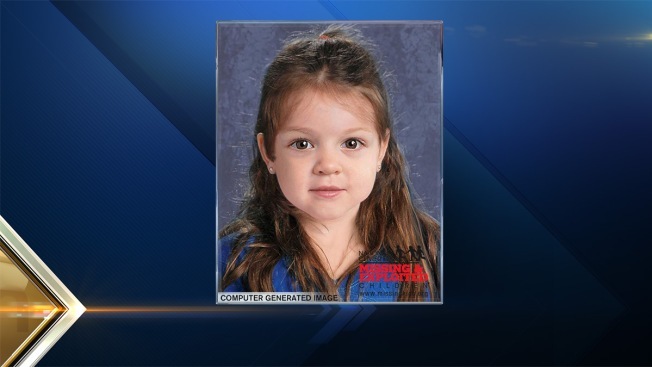 Massachusetts State Police are hoping DNA will provide more clues about the identity of a little girl whose body was found on a beach in Boston Harbor. Police have released several computer generated images of the girl, who is believed to have been about 4 years old. She was found in a garbage bag on Deer Island. Authorities don't know how she died. State police have submitted a DNA sample to a lab in Texas for advanced testing. This will give a more detailed profile that investigators hope could match the girl's remains with fmaily members. The girl's image has already received more than 50 million views online, and police have received hundreds of tips. The public can text tips, which will remain anonymous, by texting 67283 with the keyword GIRL. There is also a new 24-hour tip line: 617-396-5655.